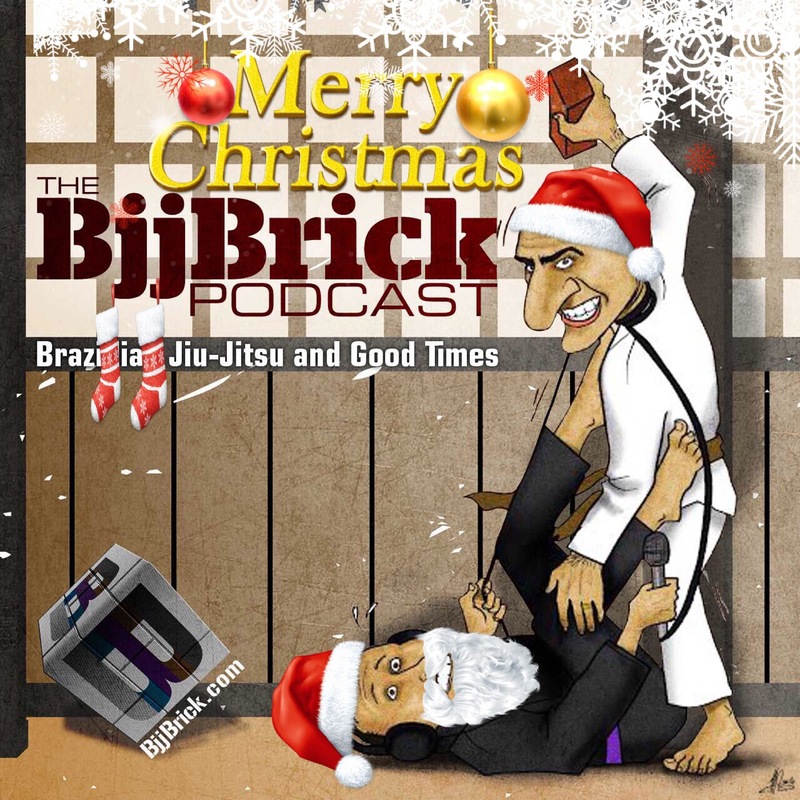 The BjjBrick Podcast wishes you and your family a Merry Christmas. 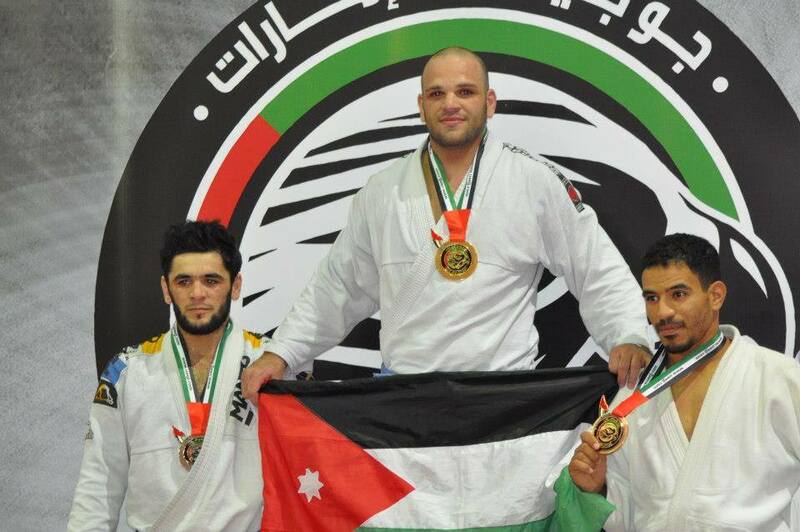 Yanal Shahzadeh is a brown belt from Jordan under 4th degree black belt Samy Aljamal. Yanal is one of the top competitors in his region, and he is always looking for a good match. 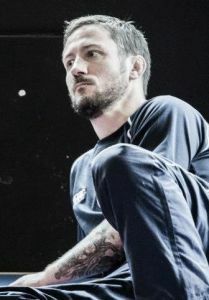 He competes at 94 kg, and open weight. Have you ever failed to deliver your best when it counts? This week our friend and BJJ black belt Gustavo Dantas will help you do your best on and off the mat. 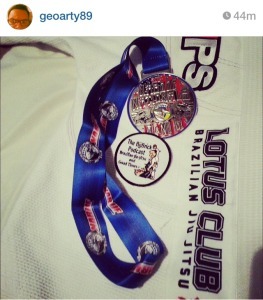 Gustavo has been training BJJ for 25 years, he is a 4th degree black belt. He has a passion for teaching BJJ and helping coach people to reach their goals. 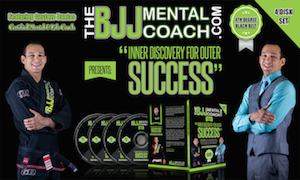 His coaching website is TheBjjMentalCoach.com. 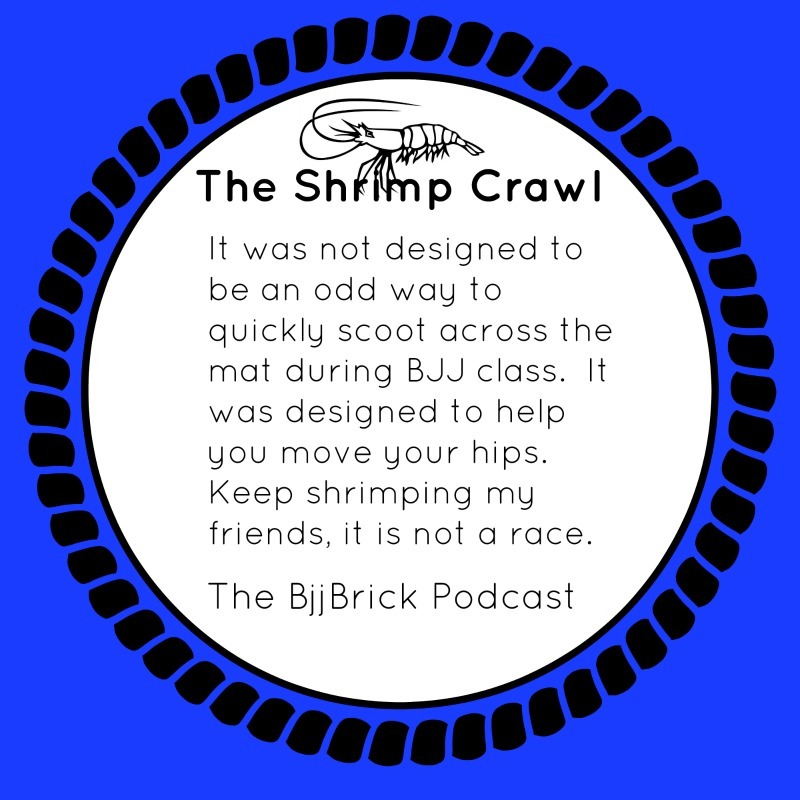 Joe Solecki has been training BJJ since he was six years old. His is now 21 years old and a very active light weight brown belt. 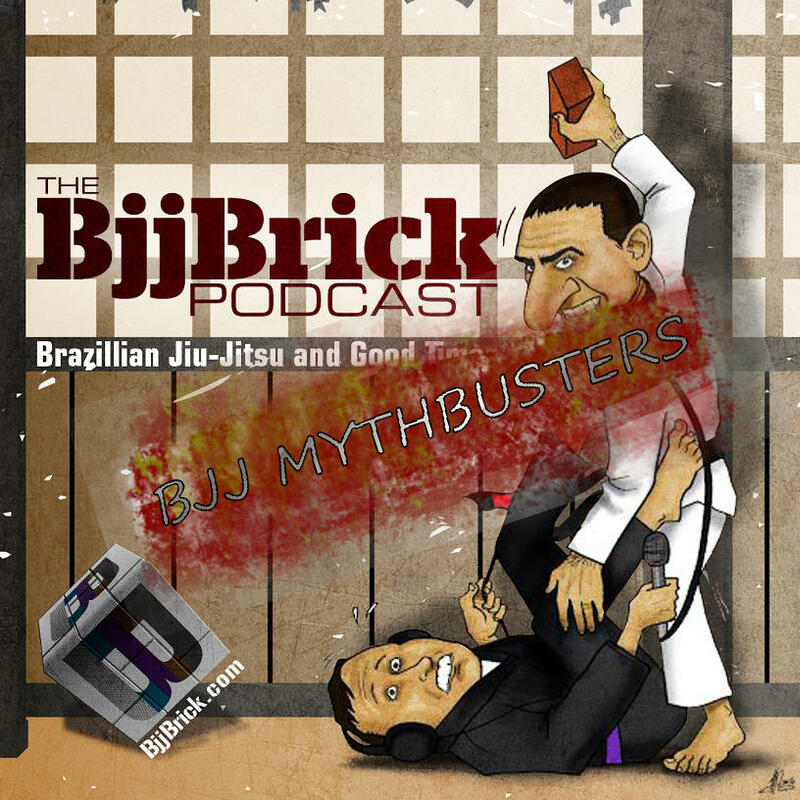 He spent the first 12 years of his BJJ learning from John Hassett in NJ. 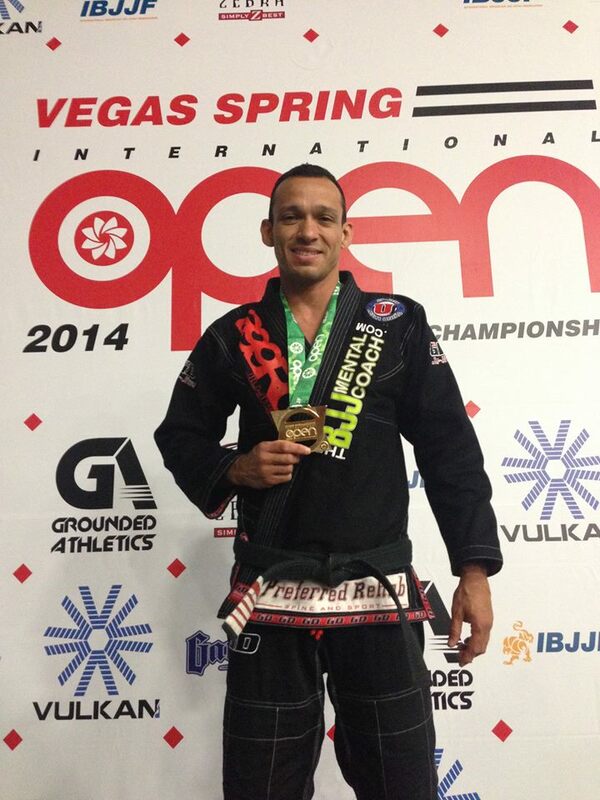 He now lives in Myrtle Beach, SC and trains with Frankie Patches of Serra BJJ.